Dr. Liu is an outstanding physician in training at the department of plastic surgery, Peking Union Medical College Hospital, mentored by professor Youbin Wang. He has focused on the formation mechanisms of keloid and morphological changes of keloid tissues. In addition, he has conducted research in the area of skin flap ischemia/reperfusion injury. 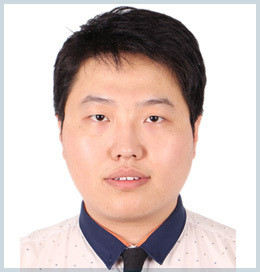 He is the first author of 4 publications and has won the first prize of scholarship in Peking Union Medical College.